Alzheimer’s disease is a common type of dementia, or decline in intellectual function. Once thought rare, Alzheimer’s disease is now known to affect more than 4.1 million people in The United States. It afflicts 10 percent of Americans over 65 years of age and as many as 50 percents of those over 85 years old. However, the disease does not affect only the elderly but may strike when a person is in his or her forties. 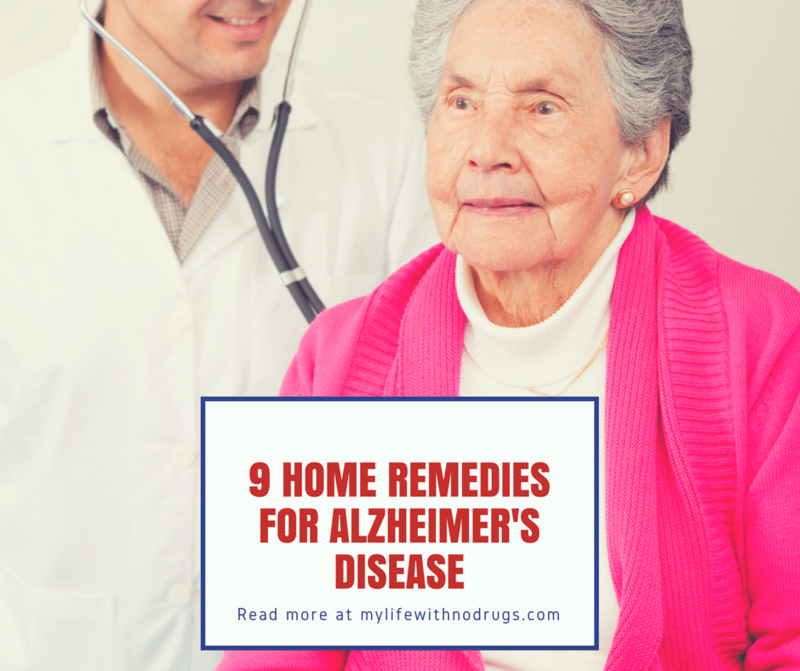 Most people over forty are using some type of alternative or home remedies to prevent the early development of Alzheimer’s disease? This disorder was first identified in 1906 by a German neurologist named Alois Alzheimer. It is characterized by progressive mental deterioration to such a degree that it interferes with one’s ability to function socially and at work. Memory and abstract thoughts process are affected. Alzheimer’s disease is an irreversible and progressive disorder that since 1906 very little progress has been made by conventional medicine to slow or prevent it. 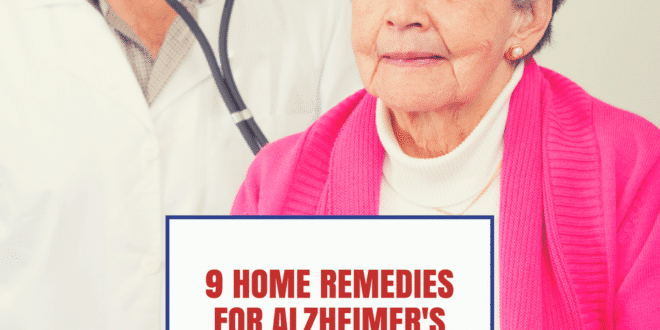 However, there are many home remedies for Alzheimer’s disease that have shown remarkable results in preventing and in some cases restore mental deterioration. Dementia is the term used to describe an abnormal deterioration in cognitive function over a long period of time, and the most common type of dementia is a disease. Symptoms of dementia, and particularly of Alzheimer’s disease, are similar to what might be expected from simple old age, at least in the early stages. However, the severity of these symptoms is much more, and this fact gradually becomes obvious. Starting with memory loss, the disease soon progresses to involve confusion, mood swings, irritability, unprovoked aggression, and the deterioration of language skills. However, not all the symptoms of Alzheimer’s disease are related to mental abilities or the psychological state of the patient. Over time, the patient’s physical functions are also affected – urinary incontinence is quite a common problem, physical coordination and motor skills deteriorate, and muscle mass decreases to the extent that the patient is finally confined to bed. By this point, the patient is very susceptible to a variety of infections, and one of these infections typically claims the patient’s life. This Alzheimer’s disease is usually considered to be a terminal illness, a fact which is not very well known. I have very poor memory. 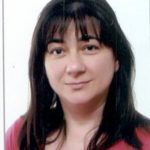 Do I have Alzheimer’s disease? Many people worry that their forgetfulness is a sign of Alzheimer’s disease. The fact is that most of us forget where we put our car keys or our glasses or someone’s birthday but this is not a sign of Alzheimer’s disease. A few good example of the difference between forgetfulness and Alzheimer’s is the following: If you forget where you put your car keys that are forgetfulness, if you do not remember whether or not you have a car, that is Alzheimer’s, or if you forget where you put your glasses that is forgetfulness, if you do not remember whether or not you use glasses that is Alzheimer’s. Forgetfulness is also very frustrating and can also be improved by using some very powerful home remedies for memory loss. The precise cause or causes of Alzheimer’s are unknown, but research reveals a number of interesting clues. Many of them point to nutritional deficiencies. For example, people with Alzheimer tend to have low levels of vitamin B12 and zinc in their bodies. The B vitamins are important in cognitive functioning, and well known that processed foods have been stripped of this nutrients. In addition, the average sixty-year-old person is likely to be taking between 8 and 10 prescription and over-the-counter drugs, these potential drug reactions, and poor diet often interferes or adversely affect mentally and physically since many medications deplete crucial vitamins and minerals. Low levels of antioxidants vitamin A and E and carotenoids are also present in people suffering from Alzheimer’s. These nutrients act as free radicals scavengers; damage caused by free radicals may expose the brain cells to increased oxidative damage. 1. According to a report published in the October 22, 1977, edition of the Journal of the American Medical Association (JAMA), Ginkgo biloba extract can stabilize and in some cases improve the mental functioning and social behavior of people with Alzheimer’s disease. Take 100 to 200 mg of ginkgo biloba extract 3 times a day. 2. The Chinese herb Qian Ceng to (Huperzia serata) increases memory retention. This is the same herb that is the source of huperzine A, and it is also known as club moss. Pure and standardized extracts of this herb have been shown to increase clear-headedness, language ability and memory retention in a significantly high percentage of subjects with Alzheimer’s disease. 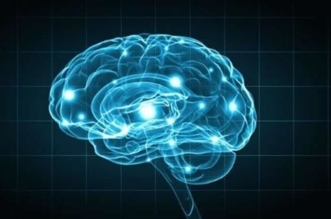 It is a potent blocker of acetylcholinesterase, an enzyme that regulates the activity of acetylcholine, which is an important chemical of the brain that maintains healthy learning and memory functions. 3. Valerian root improves sleep patterns when taken as bedtime. 4. 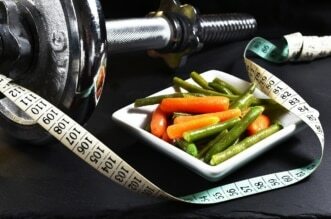 Eat a well-balanced diet of natural foods and follow the supplementation program mention above. 5. Folate and Vitamin B12 prevent elevated levels of homocysteine, a chemical that increases the risk for Alzheimer’s disease and heart disease. This vitamin may be important for preventing or delaying the symptoms of Alzheimer’s disease. This vitamin is added to cereal products Foods containing folate include avocados, bananas, oranges, asparagus, green leafy vegetables, and dried beans. B12 is found only in animal products. (Oily fish are very high in B12 and also have other nerve-protective properties.). I recommend 400 mcg of folic acid to reduce homocysteine, although one study suggested 800 mcg (.8 mg) a day is necessary to reduce homocysteine levels. 6. Avoid alcohol, cigarette smoke, processed foods, and metal pollutants like aluminum, and mercury. 7. The herbs balm and sage are being researched for possible beneficial effects and brain chemistry. Balm appears to stimulate the neurological receptors that bind acetylcholine. Sage contains compounds that are cholinesterase inhibitors. 8. Vitamin E can slow the progression of Alzheimer’s disease by as much as 25% according to a study in 1997. 9. A study conducted by the research department at Oakwood college in Alabama showed that liquid aged garlic extract (kyolic) may be useful in the improvement of Alzheimer’s disease symptoms. I have family with this type of dementia and there is nothing to lose from trying something different if it is a lifestyle and herbal remedy. It may just work! My mother has Alzheimer’s and I don’t give up. I tried with everything because doctors told me that the medical will stop the process temporally. And she is better now.